That's very poor for your attenuation - you could hope for ~7750kbps. The shortfall is almost certainly down to you having a line problem. See the cabling and faceplate help forum for info on diagnosing and fixing line problems. 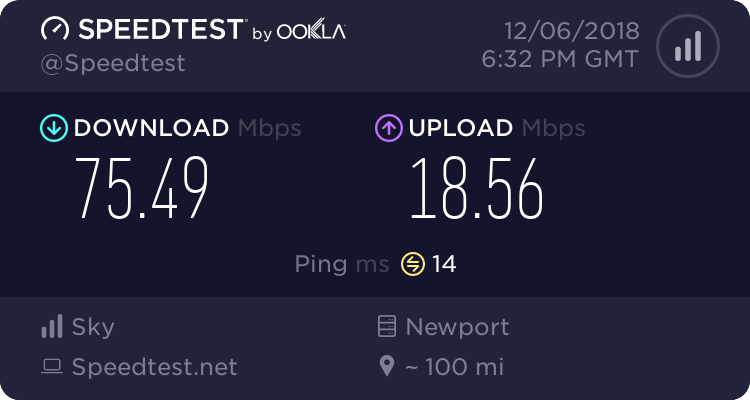 it would be useful if you cvould post our full detailed router stats (using mognuts util in my sig). I would say that you would benefit from trying out the test socket undermeath the faceplate om the bt master socket (see my sig). well, u won't be getting anything over 8MB, it's safe to say.....are you in ur master socket? you must try out the TEST socket underneath the bt master socket and i'm confident you will double your sync rate.